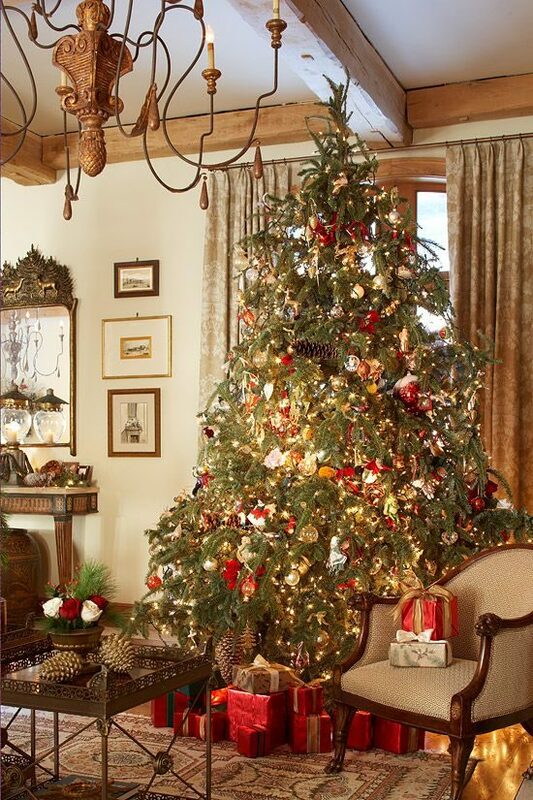 When it comes to decorating your Christmas tree you always want it to look magical and charming to welcome the Christmas spirit perfectly and enjoy this holiday with your family and loved ones. 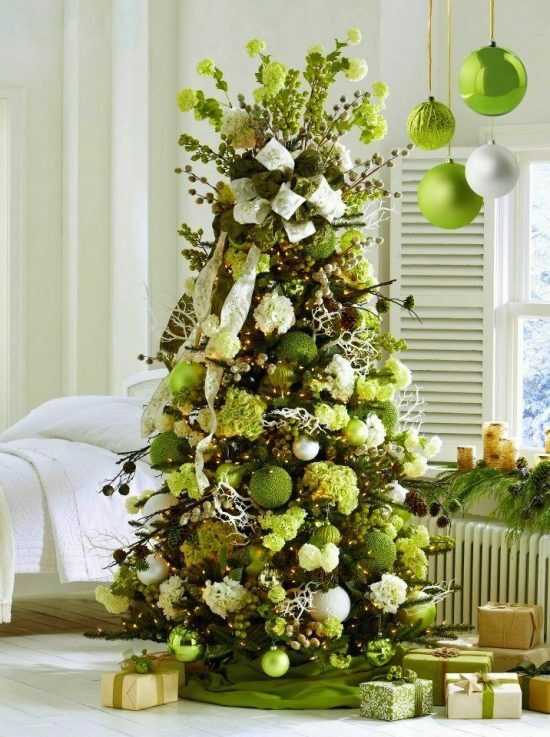 Let’s be creative this year don’t stick to the traditional decorations with red and green and let your imagination go wild. 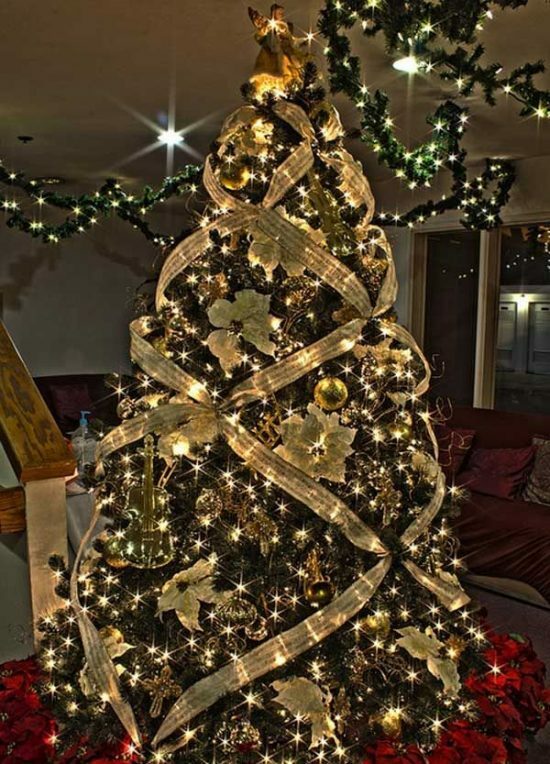 In this article, we are going to provide you with some creative ideas for unique Christmas tree themes which will beautify your Christmas holiday this year with magical spirit. 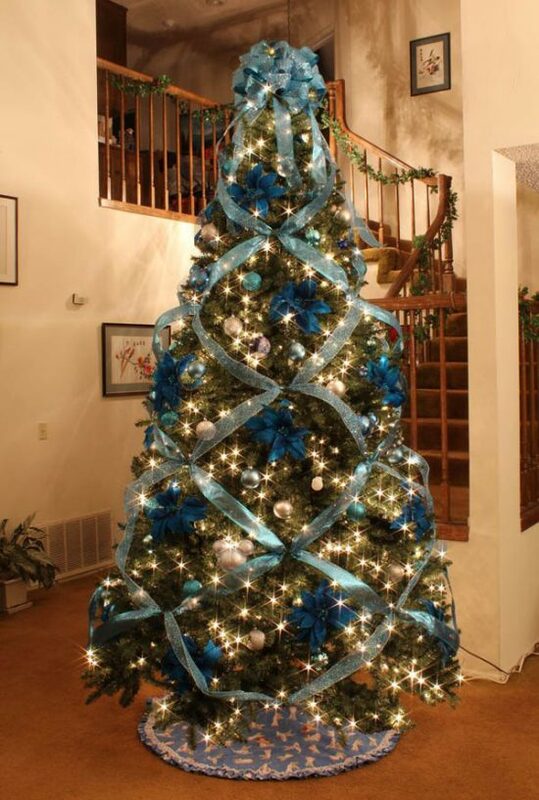 There are many various ideas some of creative Christmas trees for kids and others for the whole family. 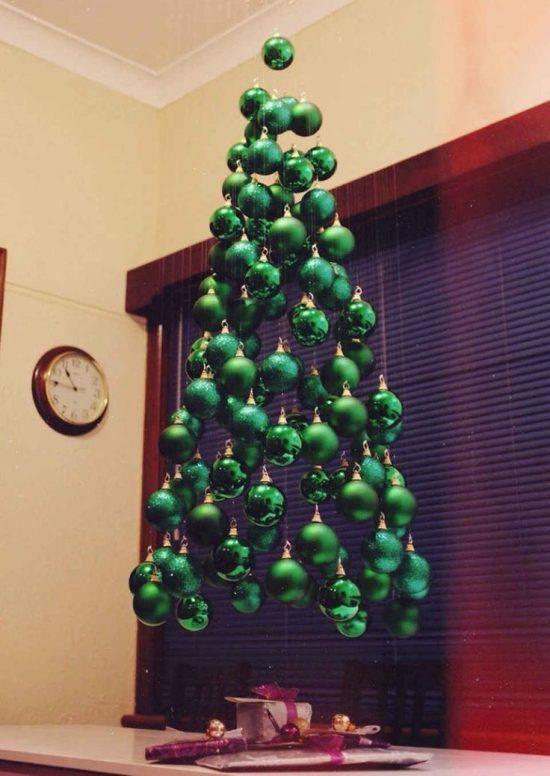 Let’s begin with kid’s creativity of Christmas trees; Beyond the Christmas tree of chocolate bars and lollipops for kid fun, there is a stunning idea to make an educational instrument via your Christmas tree a school Christmas tree theme. 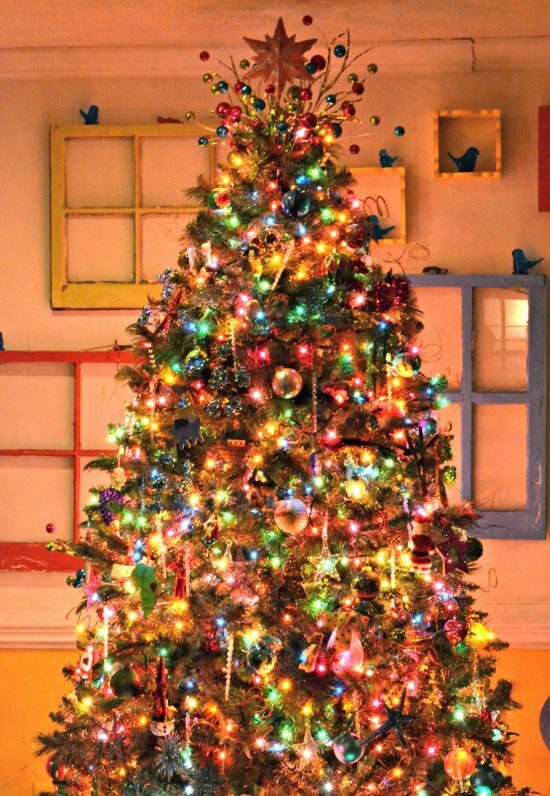 This idea is creative and easy; all you need to decorate your Christmas tree for kids is easy and handy to find around you like Crayons, markers, colorful educational papers, glue and school bus and more. 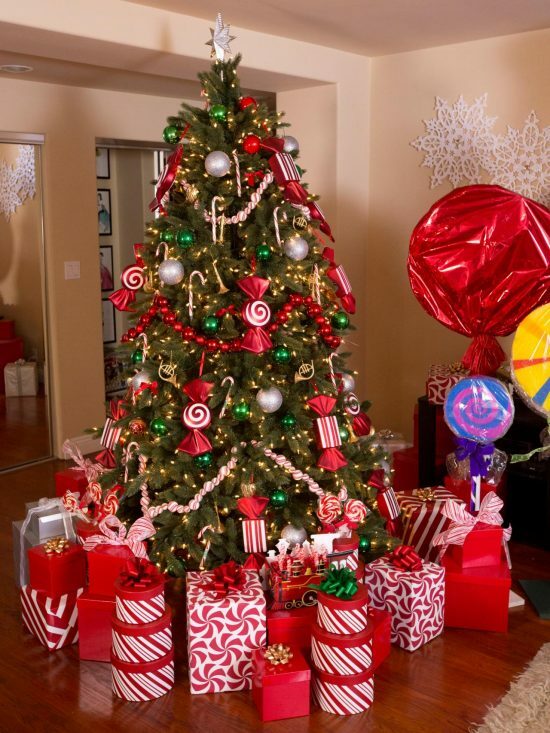 There are many ideas for kids like Baking Inspired Christmas Tree, car themed tree and more. 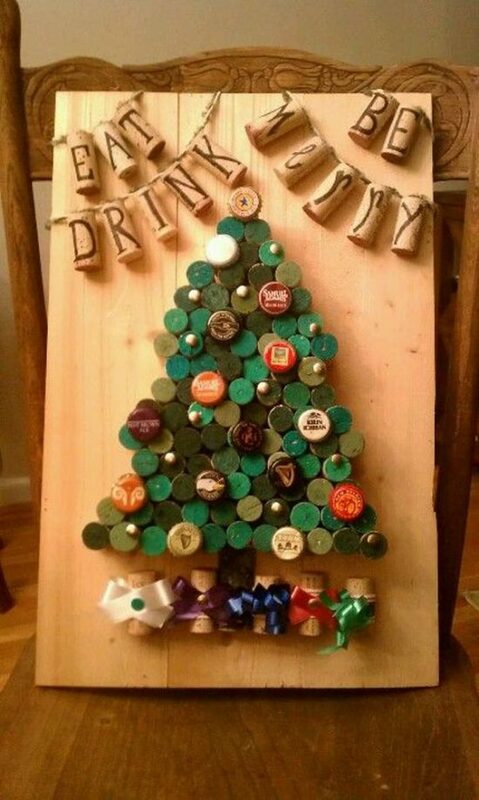 it is the way to have fun with your kids and let their imaginations go creatively. 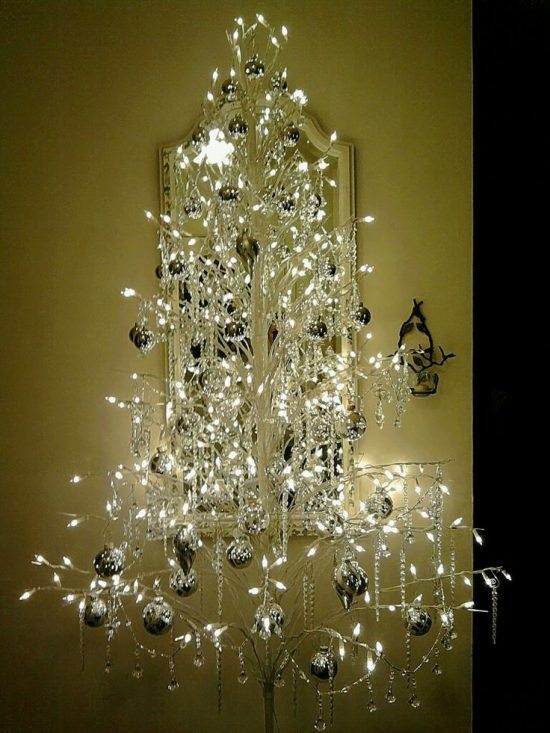 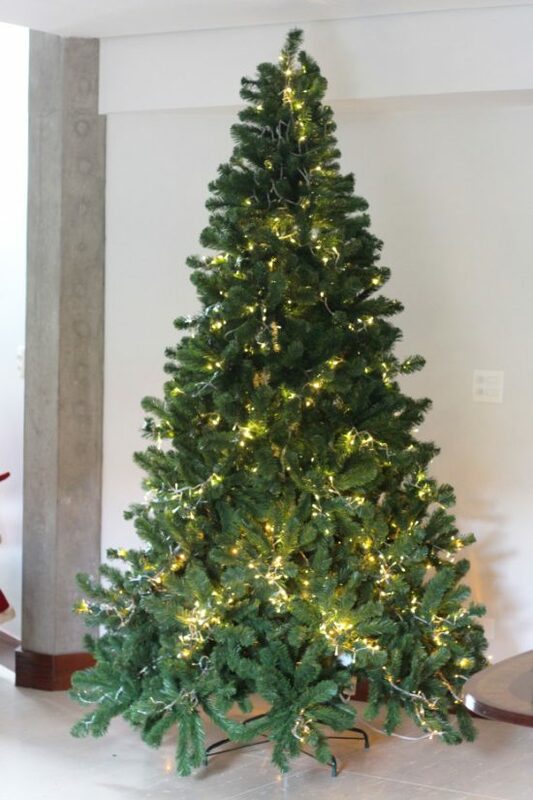 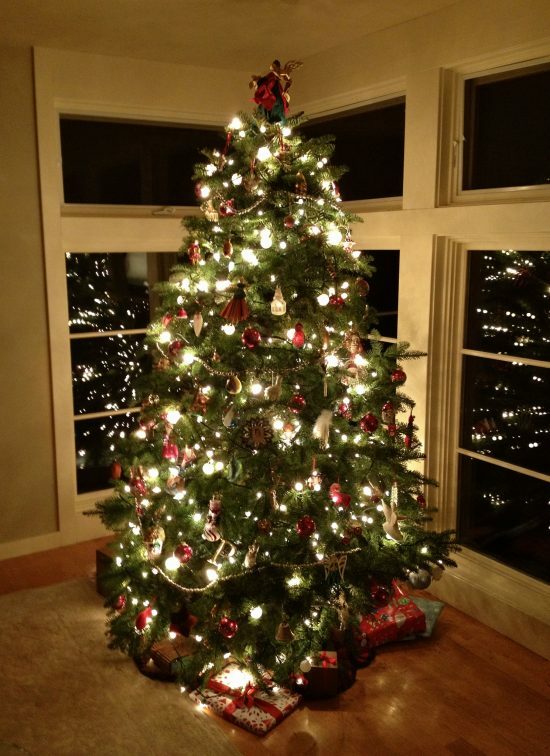 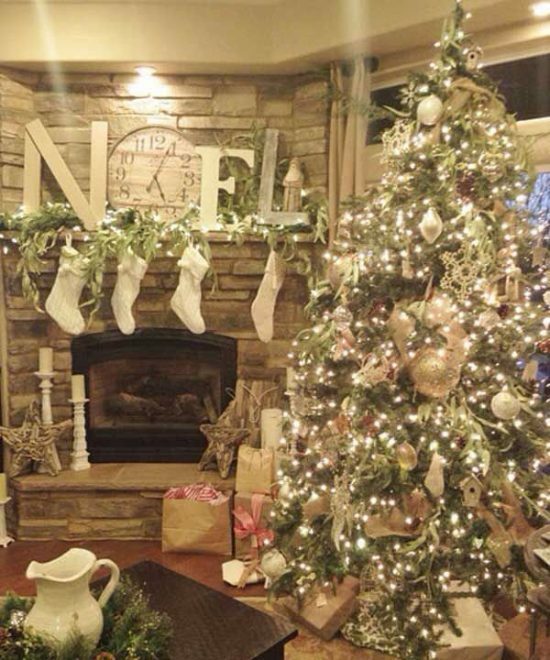 Then, let’s focus on your focal point inside the living room your own Christmas tree as adults. 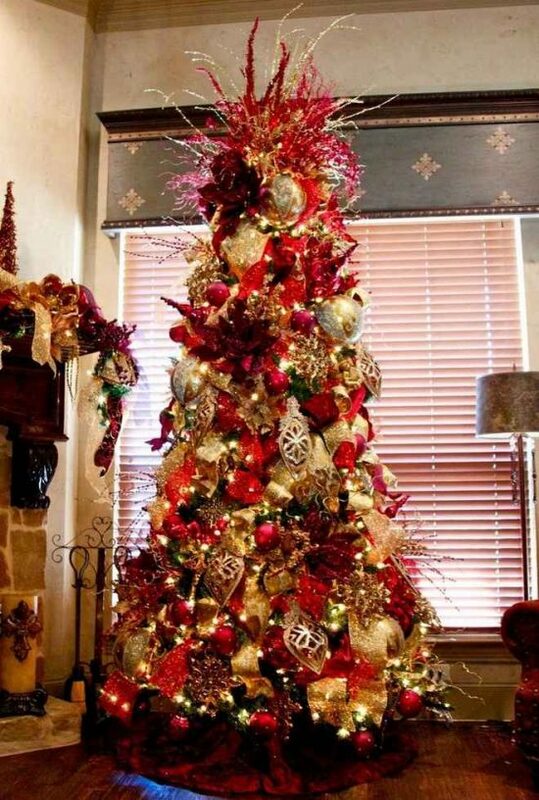 Creative one is to have a collected memories Christmas tree theme, this is one is nostalgic and amazing for a family Christmas tree with old memories and old stuff closed to each one heart and so on. 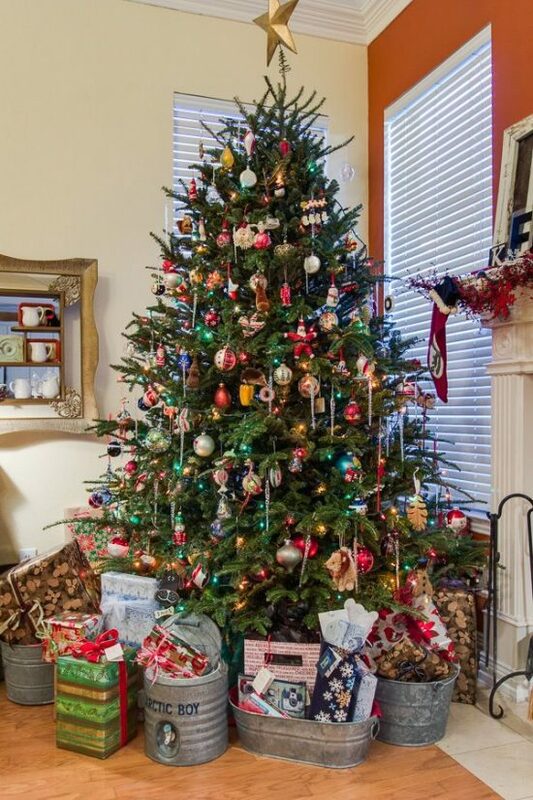 There is also a similar idea with family photos Christmas tree decorations; you collect the most beautiful and warm photos that gather the whole family and frame them well and then hang them with colorful ribbons. 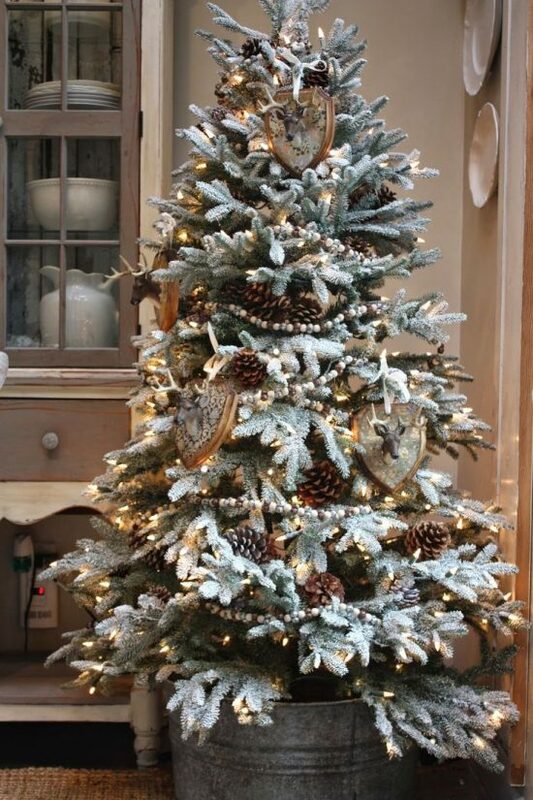 Concluding with this creative idea of A Miniature Village Christmas Tree which mimics the same scene of a small village through your Christmas tree decorations by small cardboards of houses, churches, and other buildings with some silver and green balls and ribbon garland for winding roads. 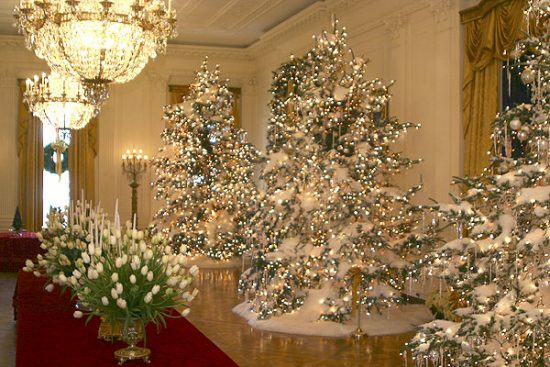 Keep in mind in each tree theme the lights have a vital role to make it look magical and well-illuminated.